Amazing views, great food and relaxing atmosphere, keynotes of our dining cruises on the River Ouse in York. 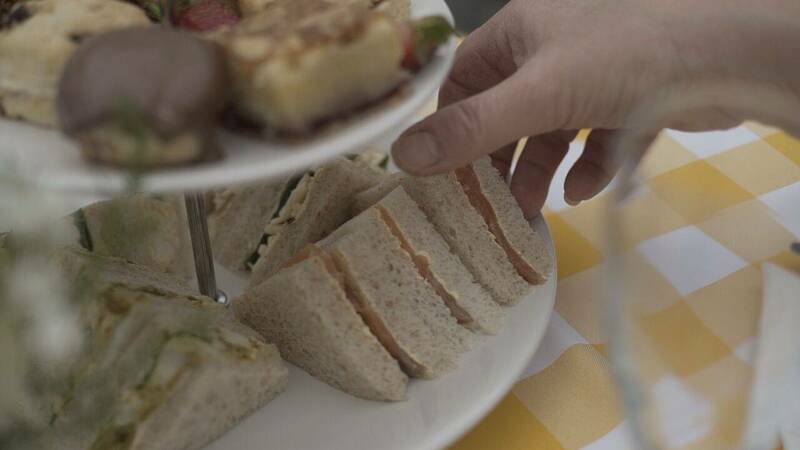 A delightful cruise, with delicious British traditional Afternoon Tea, sailing regularly from April to September. 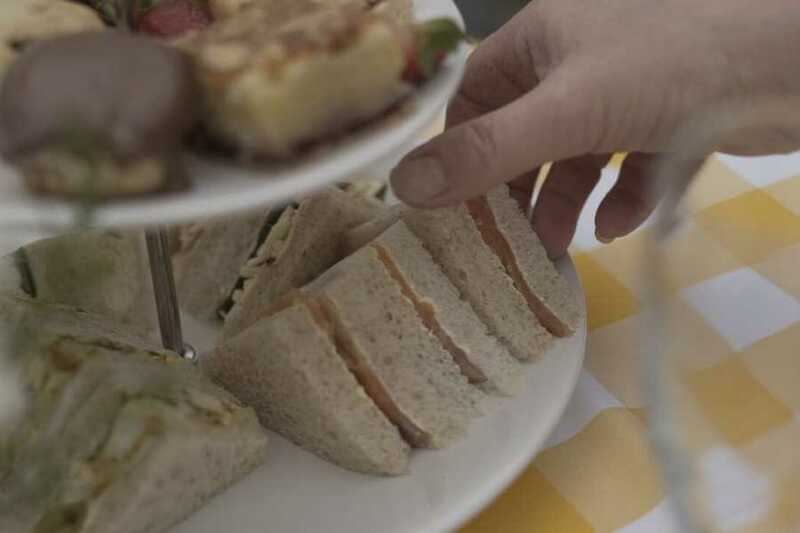 Enjoy a 1 hour and 45 minute cruise with a selection of dainty home-made sandwiches, fruit scone with preserve & cream and delicious finger desserts. All served with freshly brewed tea and coffee. This cruise sails from King’s Staith Landing only. The cruise will also include an informative commentary from a local, knowledgeable skipper as you sail through the city and then downstream to Bishopthorpe Palace. The boat leaves at 14.45 (boarding at 14.30) from King's Staith Landing and returns to King's Staith Landing at 16.30. *If a child from 0-2 years would like to have a seat, child rate will be charged. Note: A vegetarian meal may be offered as a Halal friendly meal.